ROC ROYAL. CUTE. 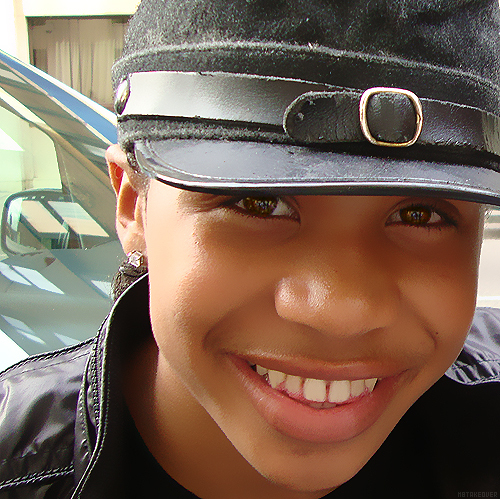 Wallpaper and background images in the mindless behavior club tagged: roc royal mindless behavior lol princeton. he has beautiful eyes and a great smile. WOW roc you are lookin so good in this pic. you have the little kid cuteness in this pic.